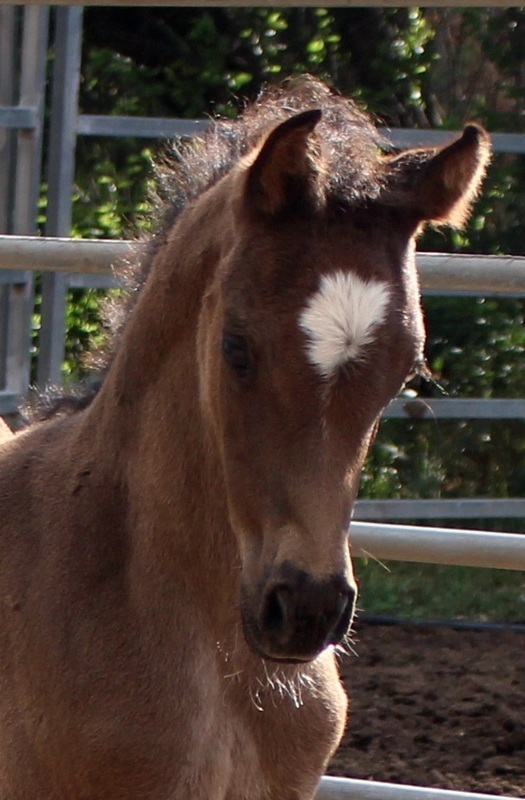 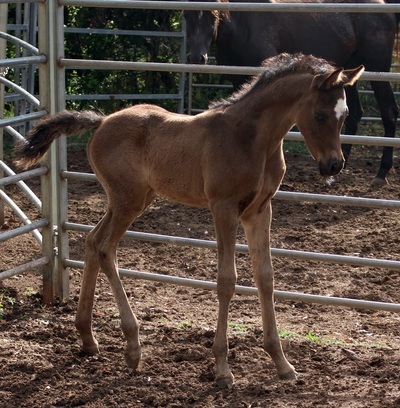 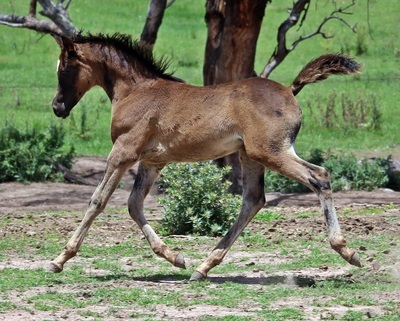 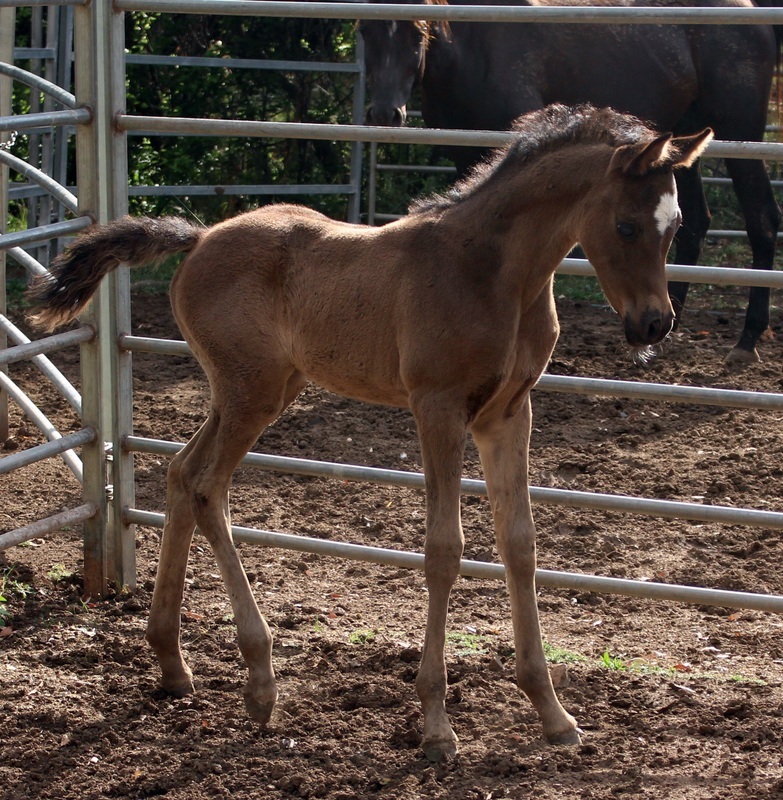 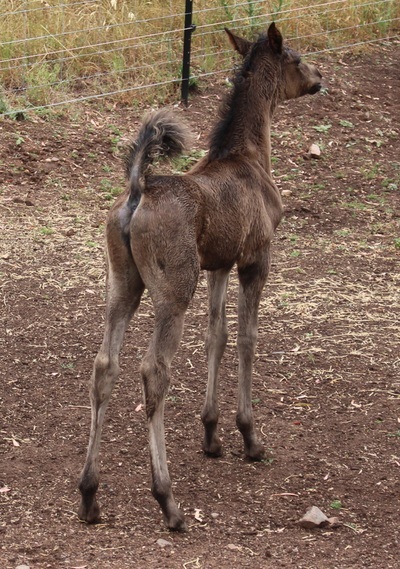 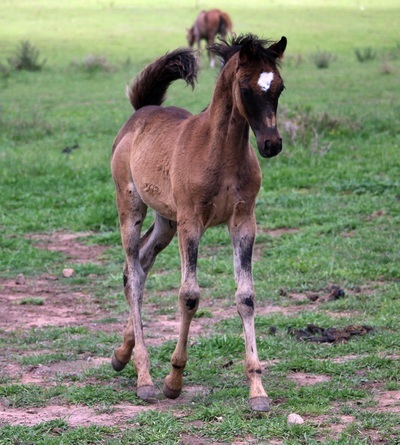 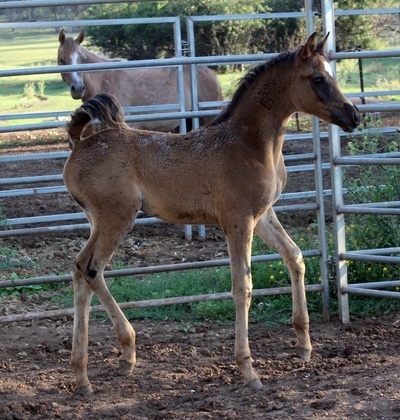 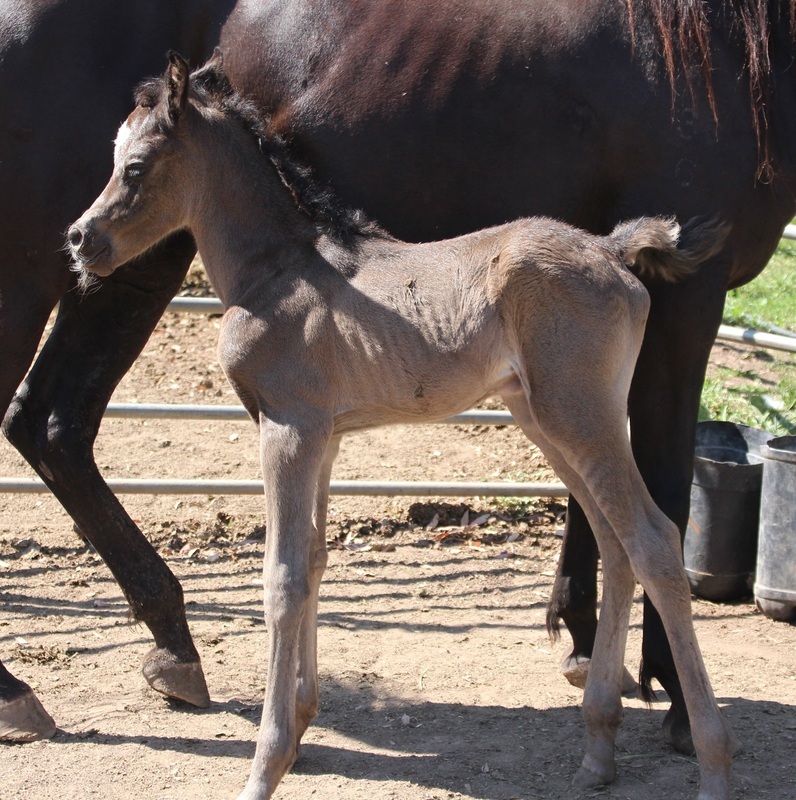 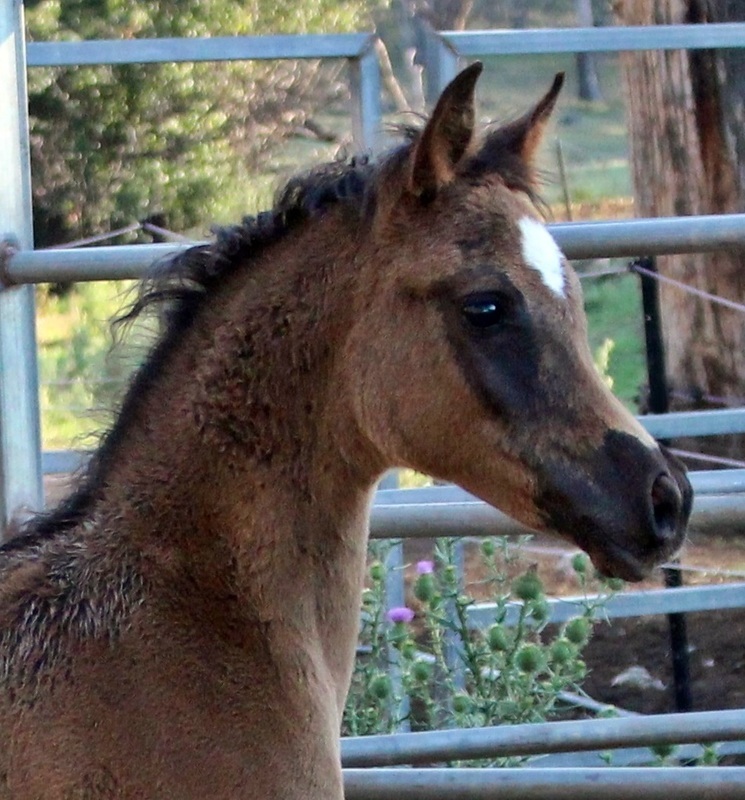 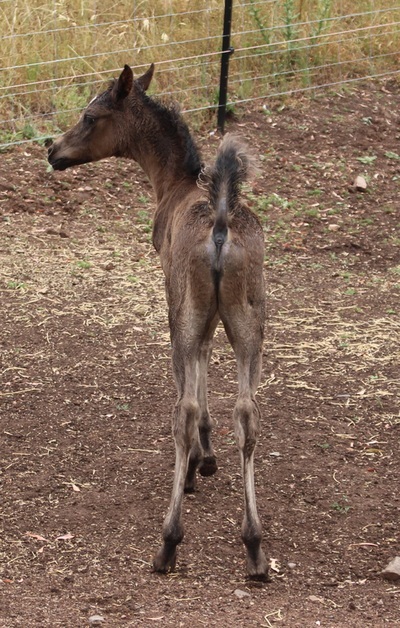 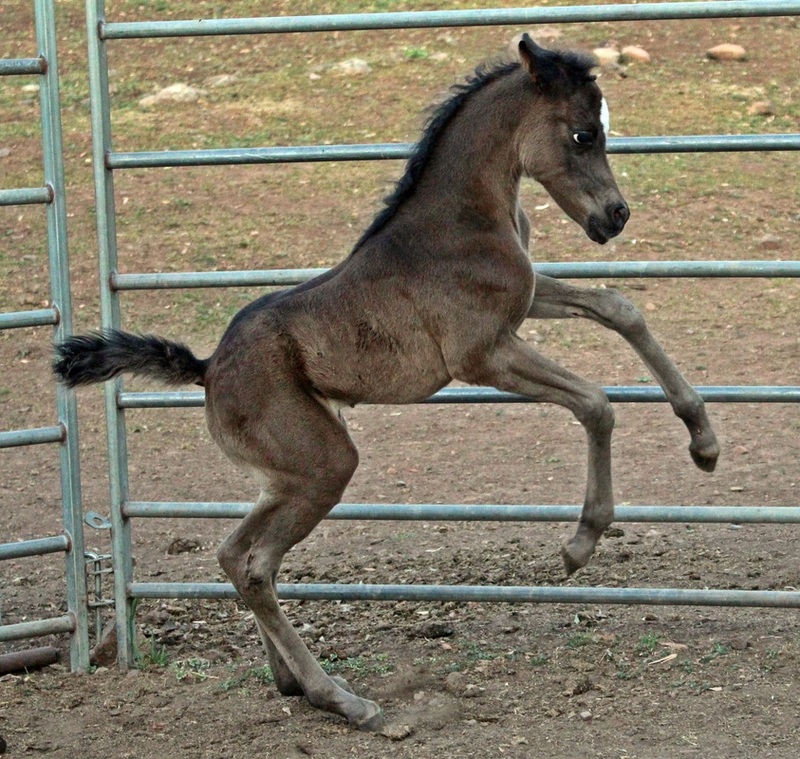 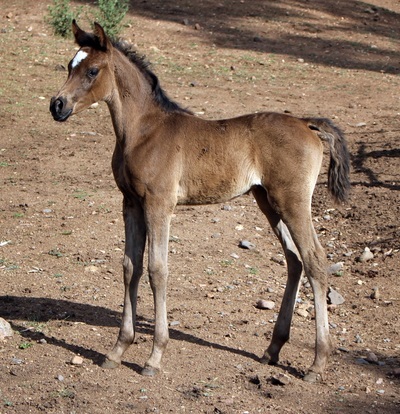 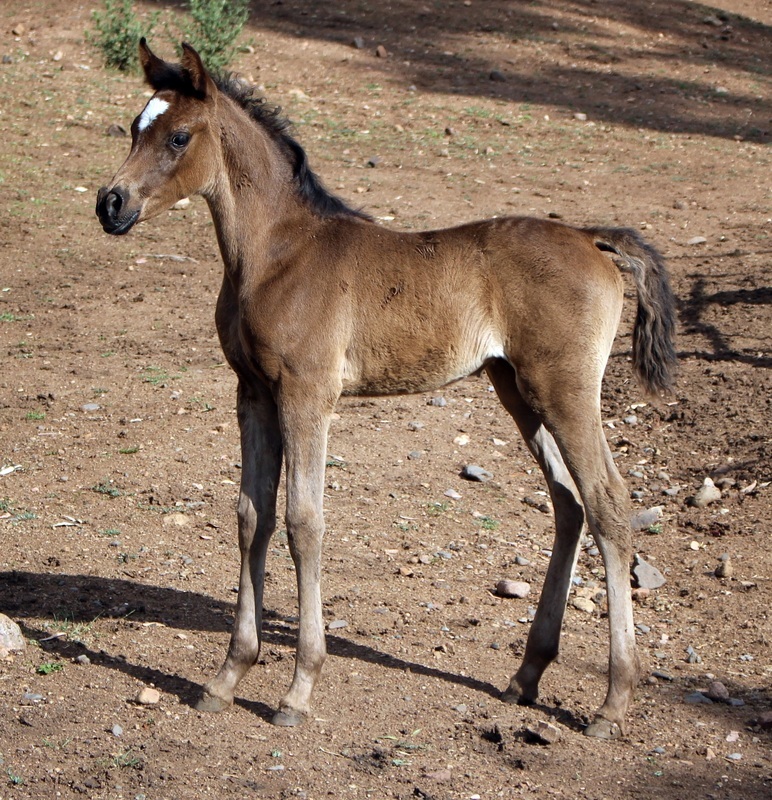 ​Leila is a gorgeous black filly, refind, typey, beautifully conformed and correct. 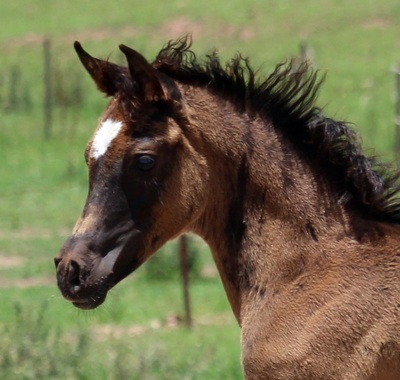 Her sire is straight Egyptian and her dam is an interesting mix of Crabbet and old Colonial lines, with a dash of Egyptian and Polish thrown in for good measure! Leila is being retained as a future broodmare.